We recognize that you have the right to make decisions about your healthcare and maintain your independence as long as possible. 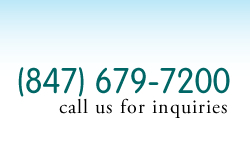 We strive to provide quality care to you in the privacy of your own home. To know the full list of our services, please don't hesitate to send us a message. We can discuss your health care options. We can help you find financial resources. Tell us about your health needs today.